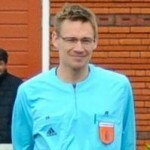 Schuitemaker has been invited in Leiden for a workshop about “soft skills” to educate the referees. 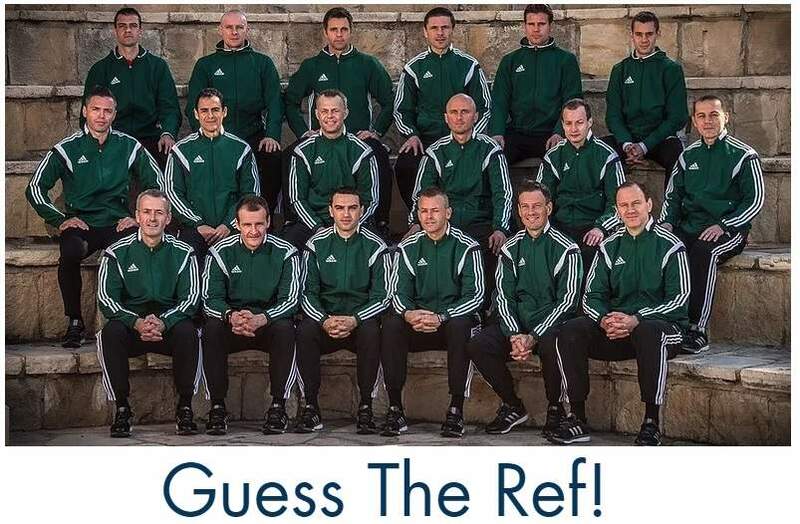 He was active in professional football as an assistant referee from January 2010 until the 2012/2013 season. Now he’s giving workshops for his REFEREE Factory at referee organisations, sports clubs and companies. You can read the article in Dutch in De Scheidsrechter. 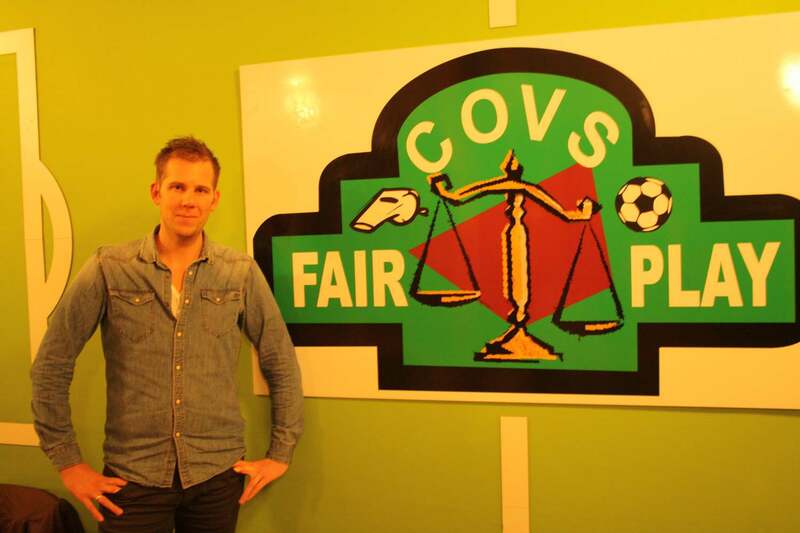 After his career in professional football Schuitemaker has replaced his flag for the whistle again. He wants to share his knowledge with colleagues. In this story he will share 7 tips that will help you become a better referee. Be aware that whatever you do, you need to do your very best. So go to referee training sessions. If the players put some extra effort in right before the end of the game, your battery need to be full as well. That’s why physical preparation is so important for referees. TEAM. Together Everyone Achieves More. You need to make arrangements with your team and keep them. That’s important on the pitch, but doing things together is also important off the pitch. Listen to colleagues at the referee meetings. Sometimes you’ll hear things you can ignore or that don’t suit you, but often it’s very useful to exchange experience with each other. “Also try to concentrate on situations where’s no challenge for the ball. Some defenders will try to foul the opponent behind your back. At a higher level you can also prepare for those things due to watching video’s. If you officiate at a certain level for a longer period, after a while you know the player’s to keep an eye one. At my first game at the talent group for upcoming professional referees, the start of the route toward professional football, the assessor entered the dressing room. He asked why I was on the list of talented assistant referees. There was no room for me there is what he told. If you hear that, it’s a bitter disapppointment. Everyone knows the referee world is a hard one. My advice is to not give up, then you’ll be able to reach your personal top level. You need to be able to deal with a setback, that makes you stronger. I am happy I’ve been active at a higher level for years.